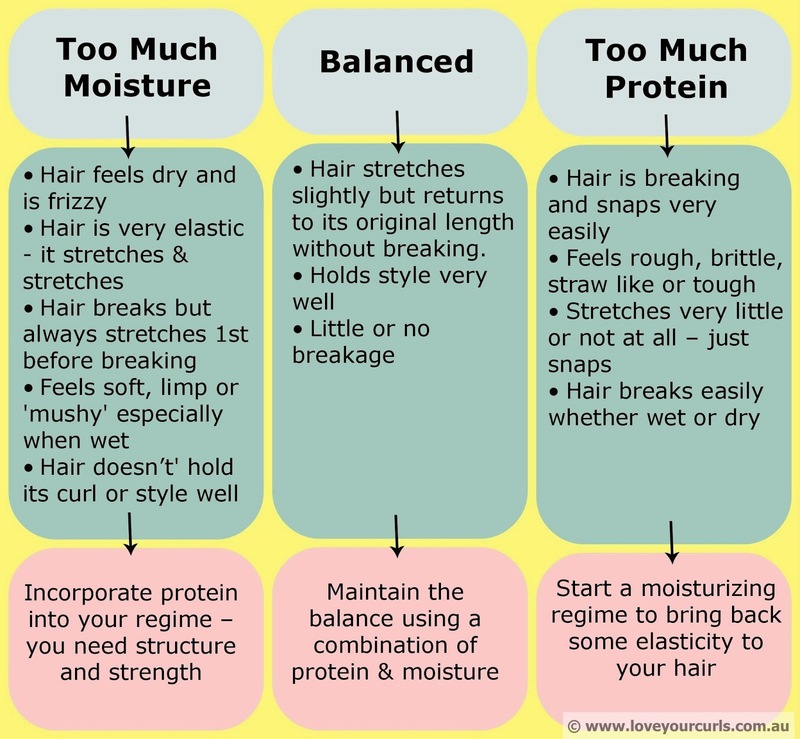 Does Your Hair Need Moisture or Protein? Hair is a combination of keratin and moisture. Keratin is a protein that provides the structure; and moisture (basically, water) provides the bounce, shine, and elasticity. Healthy hair has both of these components in a happy balance. Unfortunately, this balance is easy to throw off when your hair is routinely exposed to the elements as you live your regular, everyday life. The imbalance can be even more drastic if you live in an area with extreme weather of any kind. If your hair doesn’t seem shiny and springy, don’t fret. Chances are, it’s missing either protein or moisture; and you just have to figure out which one. But how? This is the challenge most of us face when it’s time to care for our hair at home. Design Essentials DEEP Fortifying Treatment– The first ingredient in this moisture-rich compound is water, just what dry hair needs. Dudley’s Hair Rebuilder– This treatment is full of keratin to give your hair much-needed protein. 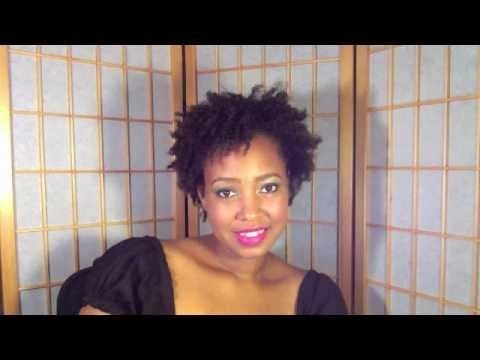 Mixed Chicks Deep Conditioner– Put moisture in and keep it in with this conditioner. It’s especially good right before heat styling. Weak, Brittle Hair? Try a Vitamin Treatment! !